Live music every Thursday, Friday, and now Saturday! 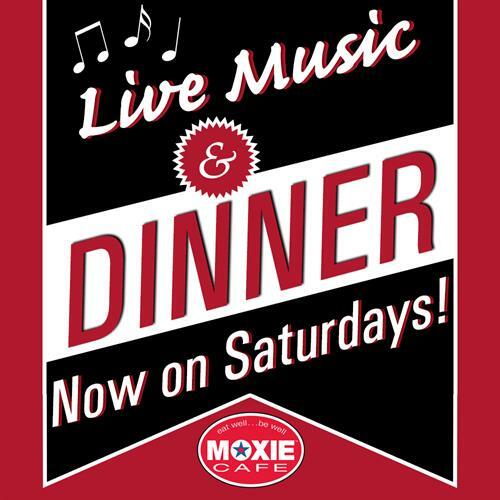 Join us at MOXIE Cafe every Thursday, Friday, and Saturday for the best local artists on the Central Coast. Enjoy healthy and delicious food and a cold beer or glass of wine, relax, and take in some of the best music the Central Coast has to offer.